Whether you're escaping the dreary Chicago weather and spending spring break on some faraway beach, or returning home to an equally cold and disgusting climate (me), books that you can actually read for enjoyment (what a novelty!) are so important for your upcoming week off. Personally, my ideal book to read for pleasure is one that I cannot put down, but also find substantive and meaningful. Here are some of my top recommendations! Science fiction with a female empowerment twist. 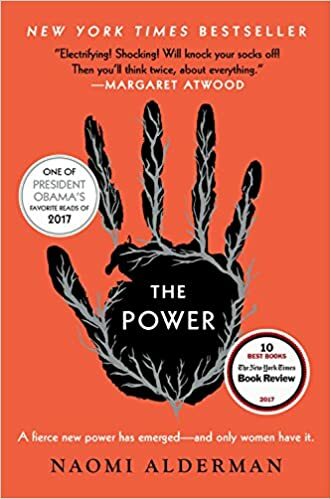 The Power is a novel set in a world where gender roles are reversed, and women hold all the authority. Women's power rests on their ability to release electrical jolts from their fingertips. The book has two intertwining narratives: one is a historical account of the time when women across the world developed the power to release electricity and the other is an account of the experiences of five young women, 5,000 years later, who are navigating a rapidly changing matriarchal society. This may sound strange, but trust me, this book is so, so good. 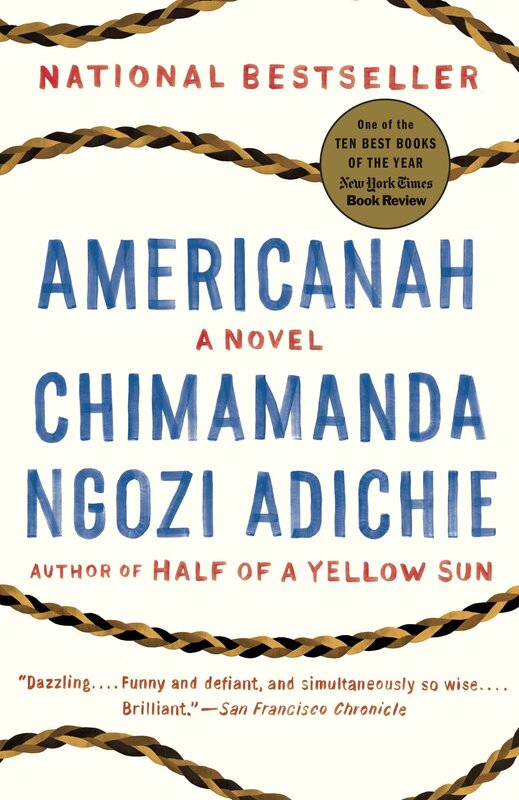 Americanah is the perfect blend of love story and an important conversation about race and immigration. Ifemelu and Obinze fall in love as high schoolers in Lagos, Nigeria, but go their separate ways in college; Ifemelu to study at Princeton, Obinze as an undocumented immigrant in London. Americanah tells both of their stories (which, spoiler alert, do overlap in the end). I could not put this book down. Literally, I read this cover to cover in one long sitting, it was that good. The Girls follows the story of Evie, who is persuaded into joining a cult similar to that of the Manson family. Inevitable drama and danger ensue. 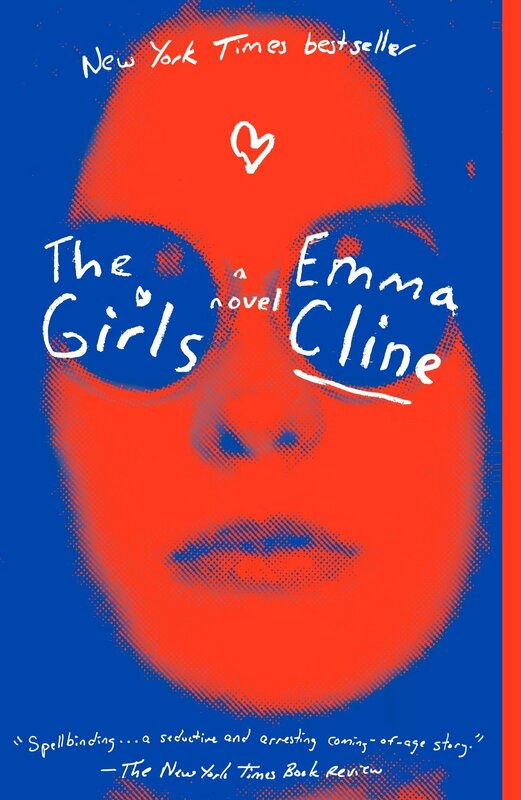 Emma Cline is a beautiful writer and somehow perfectly captures the anxieties of being an adolescent girl, and in the process, sheds light on the ways in which cults capitalize on those anxieties for their own means and ends. Few other books are both bone-chillingly suspenseful and comfortingly relatable.